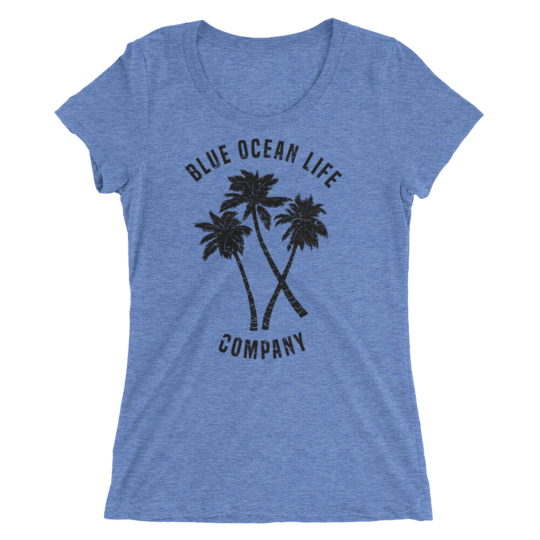 Passionate and driven startup founder, speaker, and digital nomad, Mike Coughlin announces the launch of his latest venture, The Blue Ocean Life Company, a young, fun, and colorful apparel brand. Products range from $25.00 to $40.00. 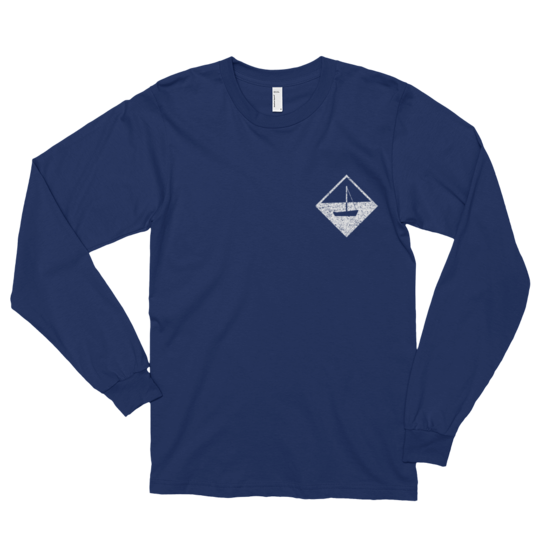 The brand’s overall mission is to inspire anyone stuck in a cube from 9 to 5 to follow their dreams, ditch the boring corporate job, and make that leap of faith to do something meaningful and that they would not ordinarily take. 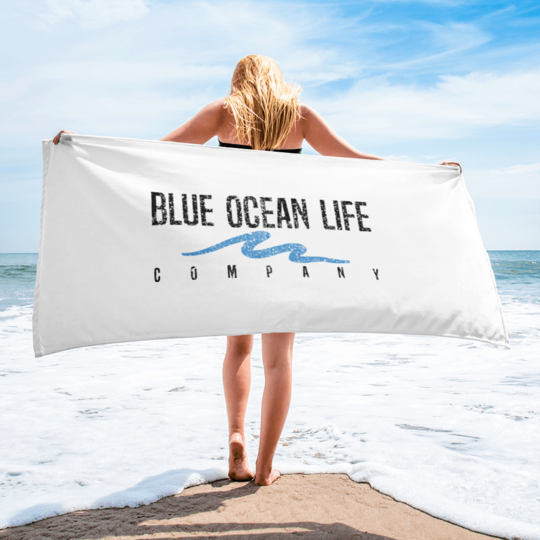 After years of thinking about the idea and managing a digital marketing agency with no time off, Mike Coughlin decided to launch the Blue Ocean Life Company. He finally found a product-based business model that he believed he could use to reduce his stress levels, while helping others as he always sought to do. He believes that his way of thinking and perspective on life – running contrary to many in modern day society – can inspire people to find happiness and overcome their own struggles no how insurmountable they may seem. Mike is also passionate about helping others, so he is currently building a relationship with the nonprofit the Jimmy Miller Memorial Foundation. The Jimmy Miller Memorial Foundation Ocean Therapy is an adaptive surfing program to assist individuals coping with mental and physical illness in accessing the ocean environment. 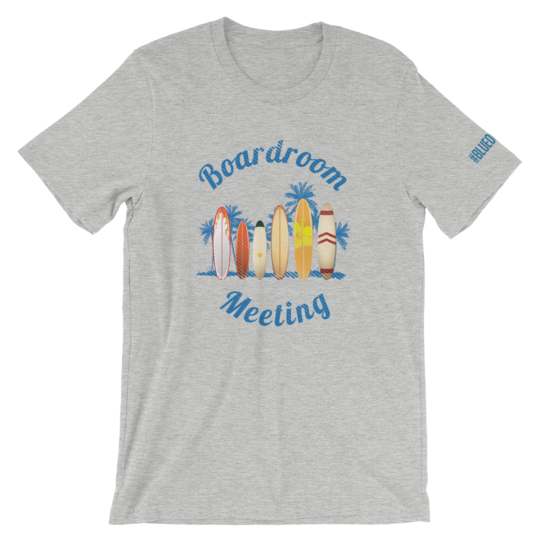 The purpose of the program is to increase perceived self-efficacy in participants, through engagement in physical activity in the ocean environment, specifically, the activity of surfing.